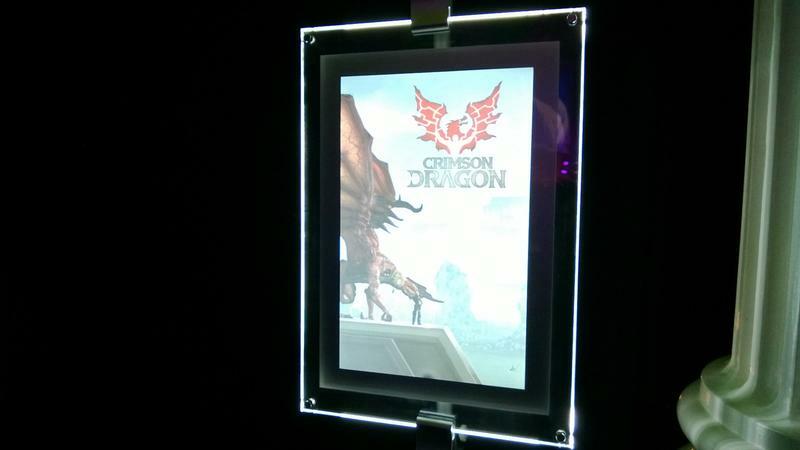 Crimson Dragon was one of several titles touted during Microsoft’s E3 presentation yesterday morning. It was also one of the games that lost audio throughout its trailer, sadly. 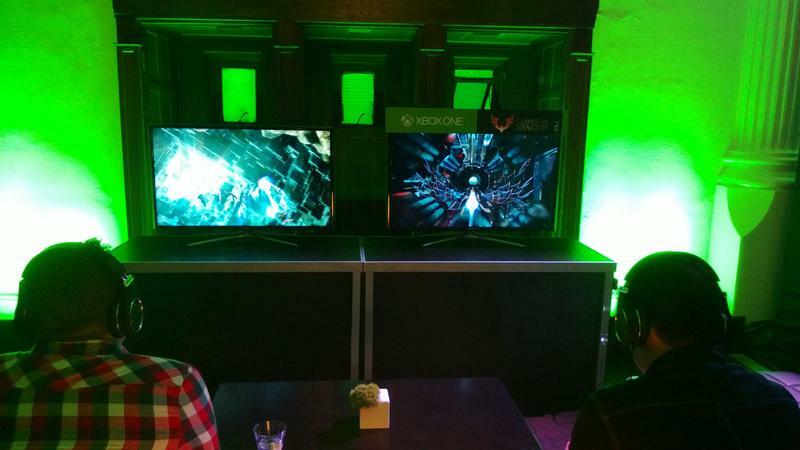 I had a really brief encounter with it during Microsoft’s post-show software showcase. I played a demo that lasted roughly five or 10 minutes. In it I flew through a volcano, dodged falling debris and shot tons of stuff at other dragons. Developed by Grounding, Inc, this title is generally perceived to be a spiritual successor to the much loved Panzer Dragoon series. Given that, folks are expecting it to be big and tough where it counts. For my play with it, though, I’m not sure where I stand. If memory serves correctly, the on-rails approach is true-to-form with the spiritual predecessor. However, Crimson Dragon isn’t nearly as tight and fluid as I remember Panzer Dragoon. In this demo, I was less in control of my dragon and more victim of the camera and whatever fell in front of me. I will say, as a fan of Panzer Dragoon, this on-rail shooter absolutely feels like an aging experience. Perhaps they turned the difficulty way down for this little showcase, but Crimson Dragon almost felt like it played itself. Except for occasionally dodging really obvious obstacles, my only real task in the demo was aiming and firing. That’s it. That’s not to say that this will be an easy and boring game. I genuinely believe that the final product will push players much harder. But, the build I sawfelt, well, old. It felt old and easy, and that’s really odd for a game like this. Given a better boost in difficulty and smarter use of combat and in-game obstacles, Crimson Dragon could be a really interesting spiritual successor to some of the greatest games of its ilk. As it stands now, though, I’m watching this one with cautious optimism.